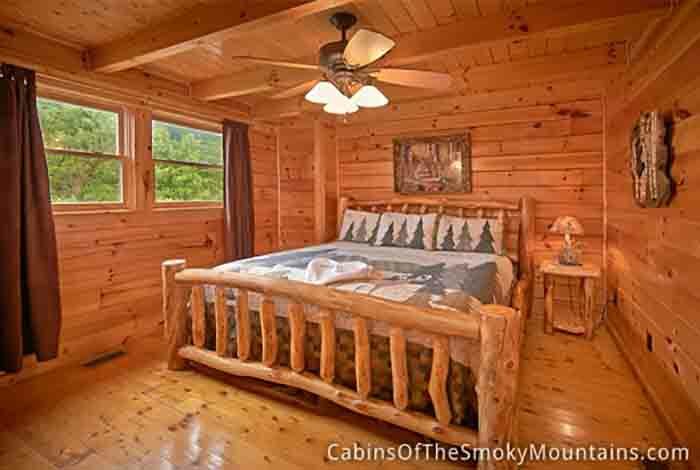 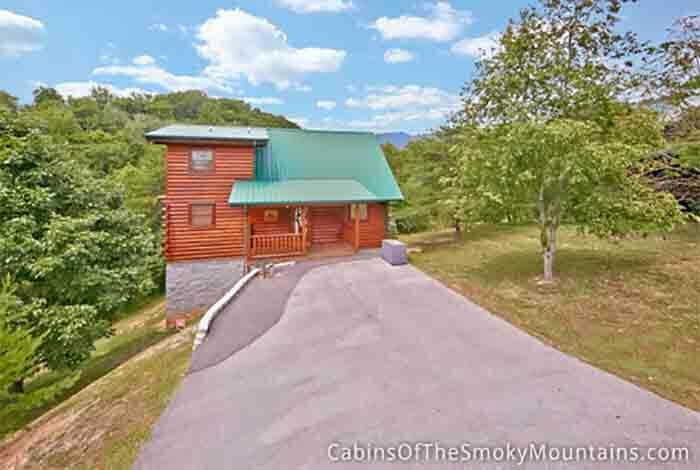 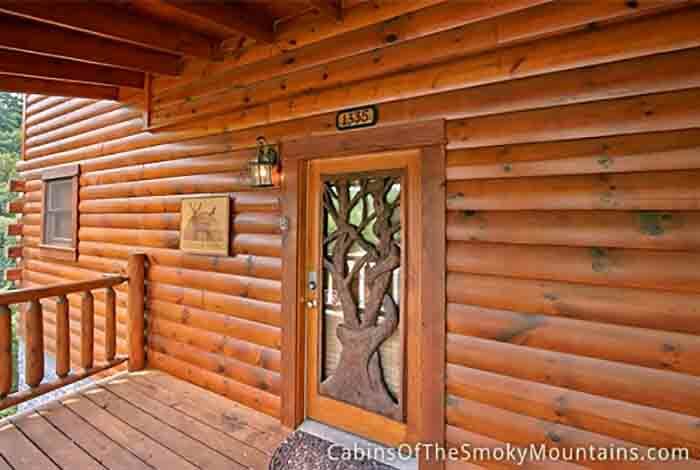 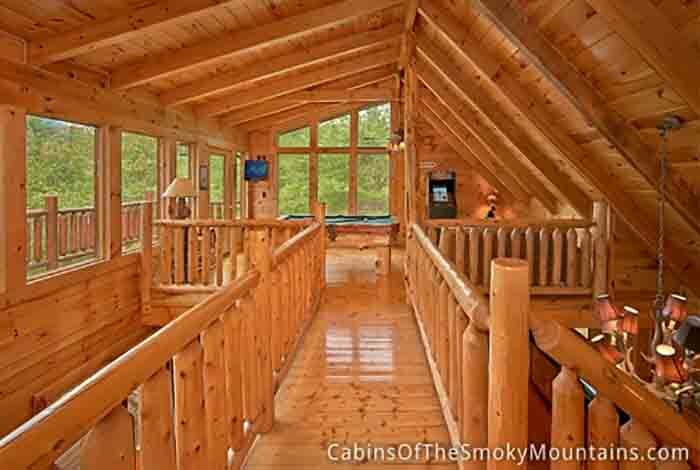 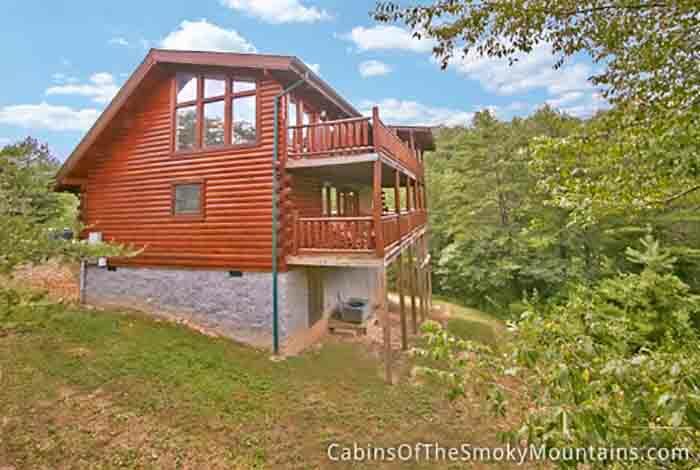 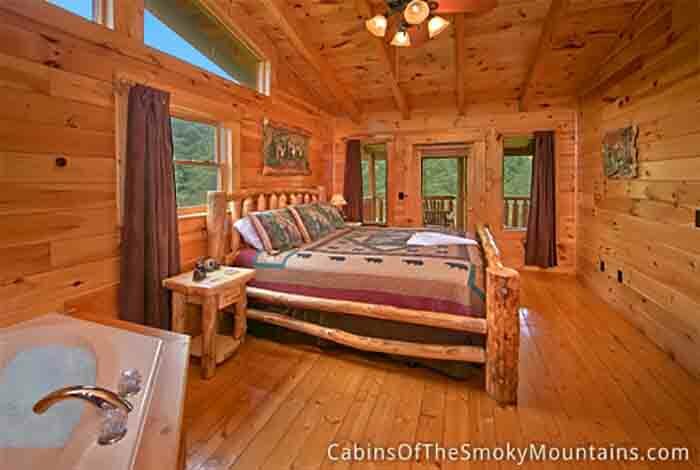 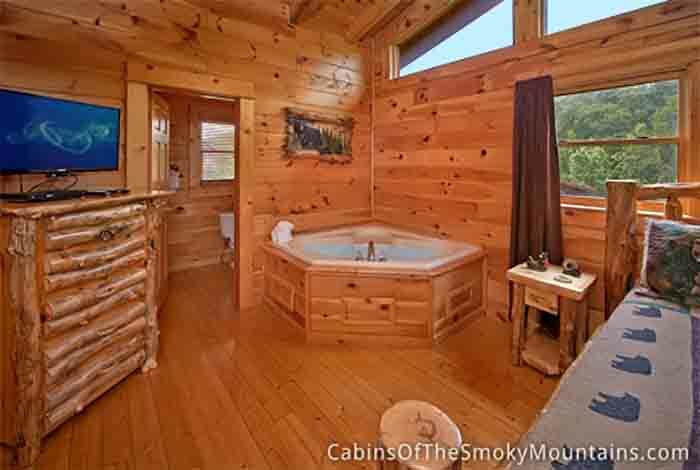 This undeniably beautiful Deer Crossing is a 2 bedroom and 2 bath luxury cabin located on Pigeon Forge. 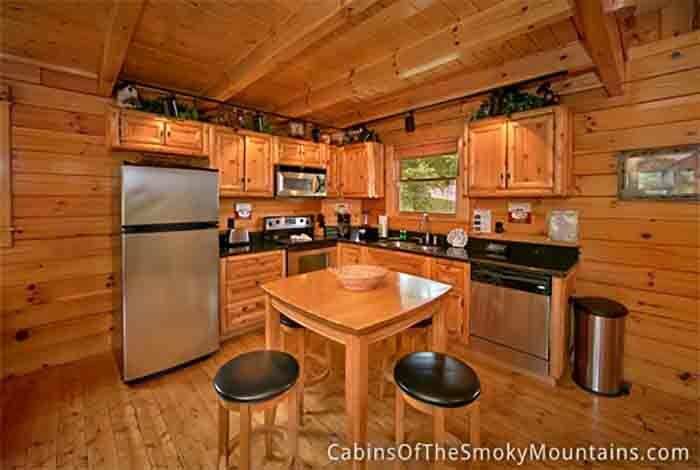 It has all the amenities needed to make a family vacation or a getaway with friends special. 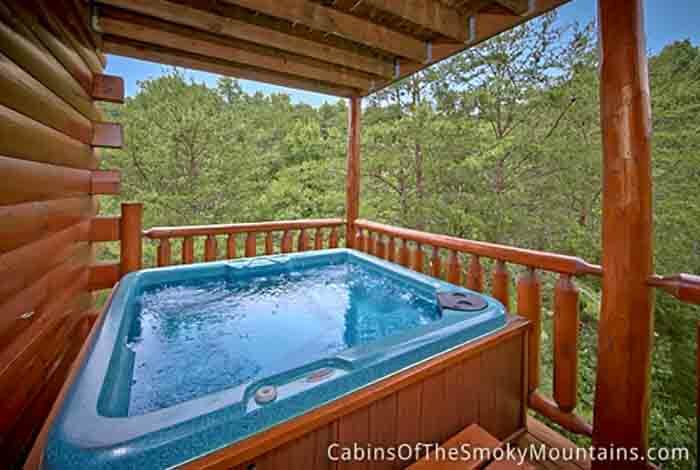 Relieve yourself of any stress by relaxing in the private hot tub offered on the main patio. 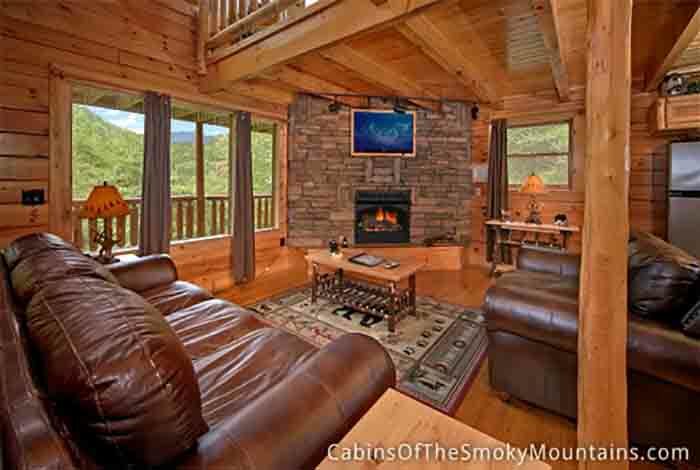 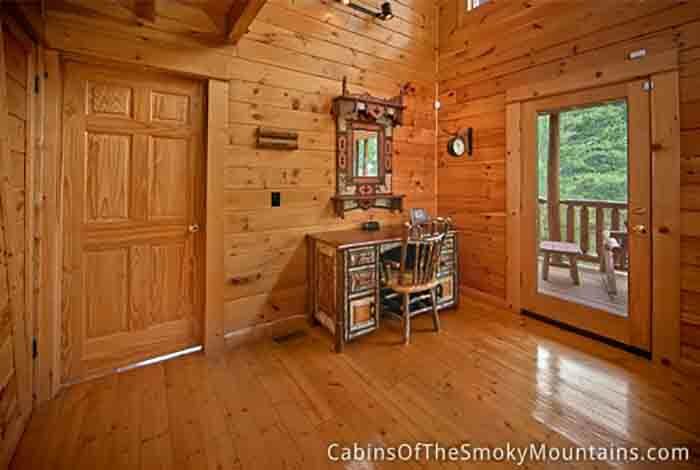 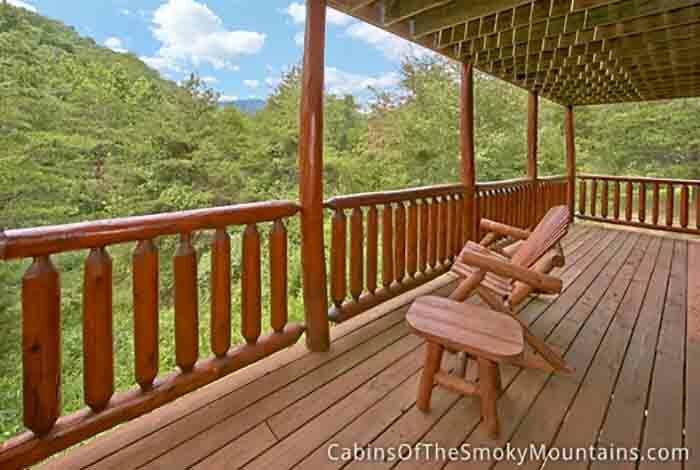 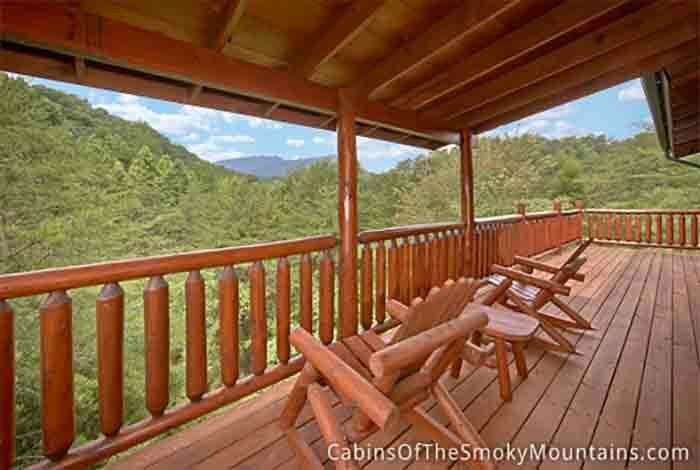 From there you will see wooded views of the beautiful Smoky Mountains. 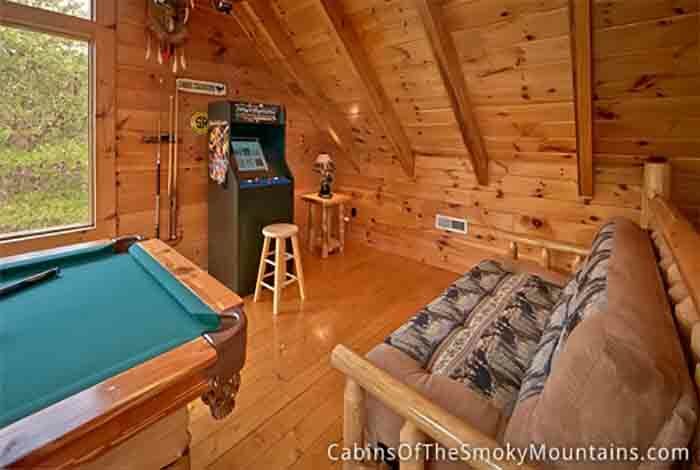 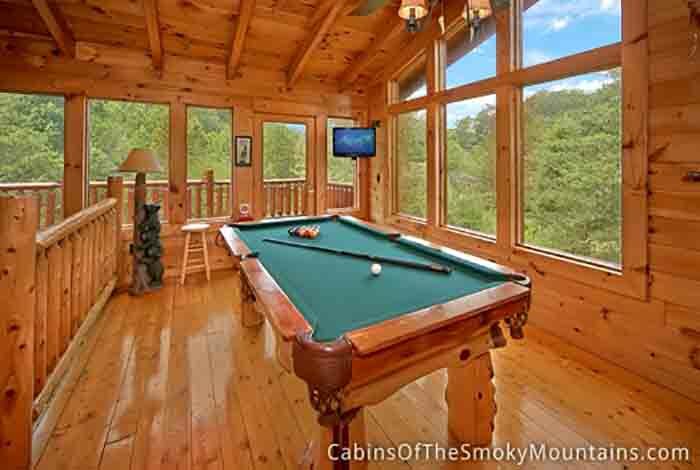 Take the time to enjoy all of the fabulous amenities this cabin has to offer such as the Multicade Arcade Game System, the BBQ grill, or even shoot a round of pool before ending your day watching the beautiful sunset from the patio. 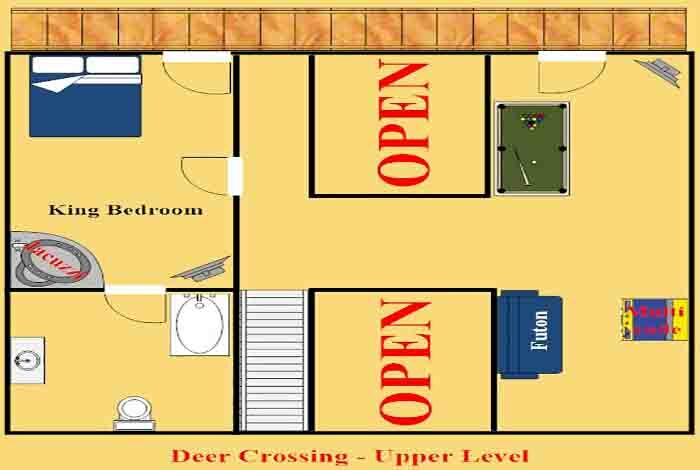 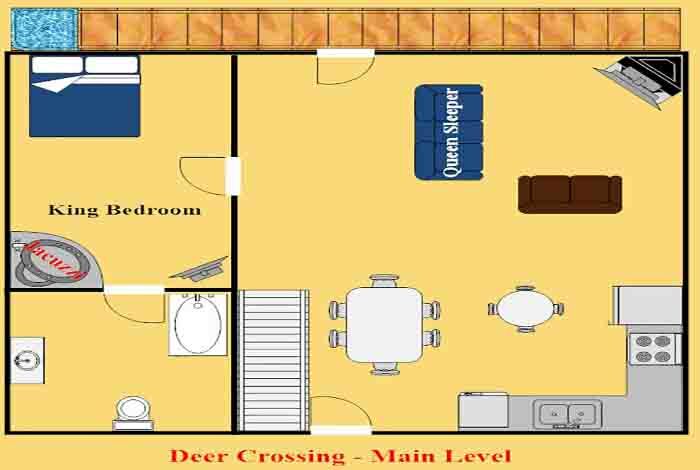 Deer Crossing will leave you ready for your next stay.